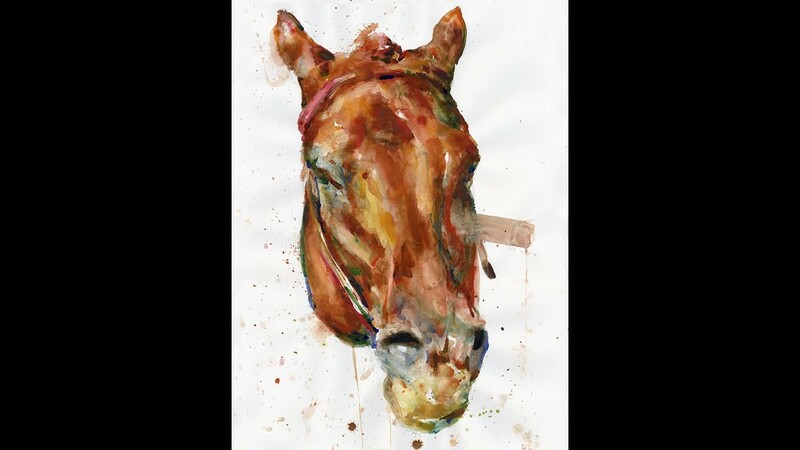 Equine art of Jeaneen Barnhart will be on display at Craft(s) Gallery in downtown Louisville from April 5 to May 31. 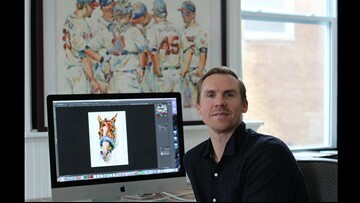 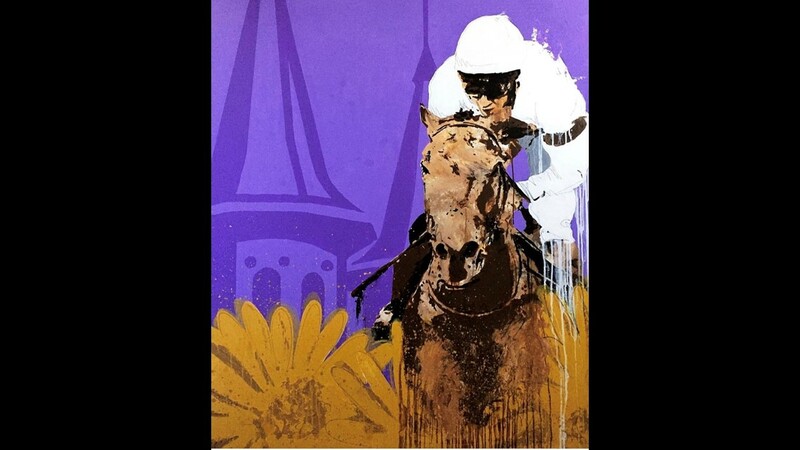 Equine art of Tyler Robertson will be on display at Craft(s) Gallery in downtown Louisville from April 5 to May31. 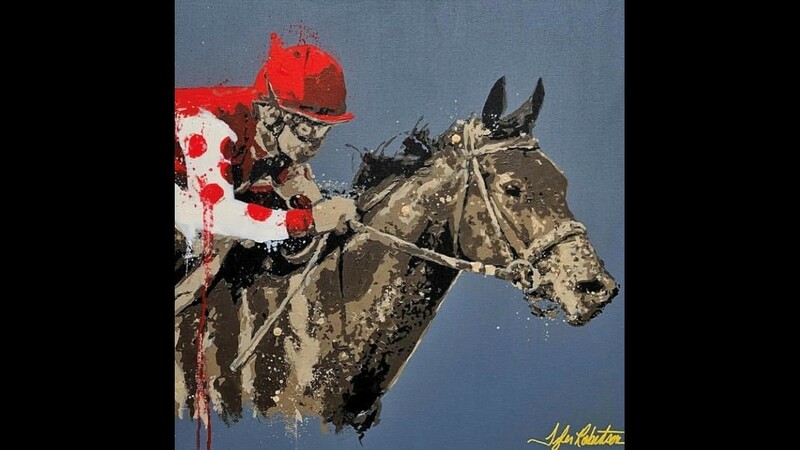 Equine art of Tyler Robertson will be on display at Craft(s) Gallery in downtown Louisville from April 5 to May 31. 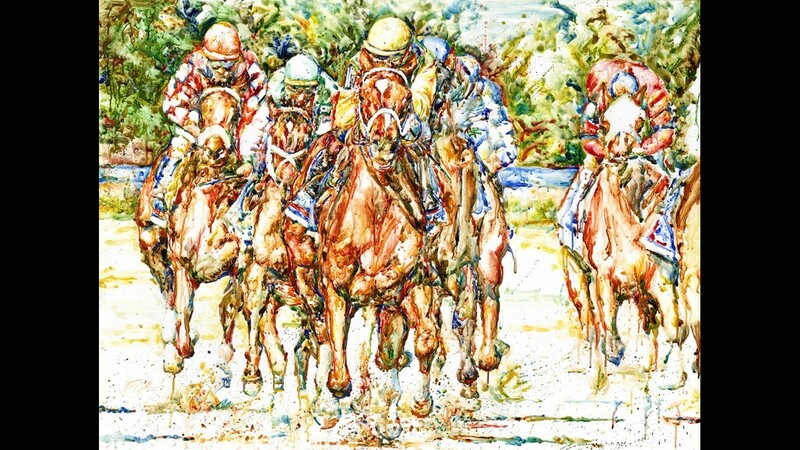 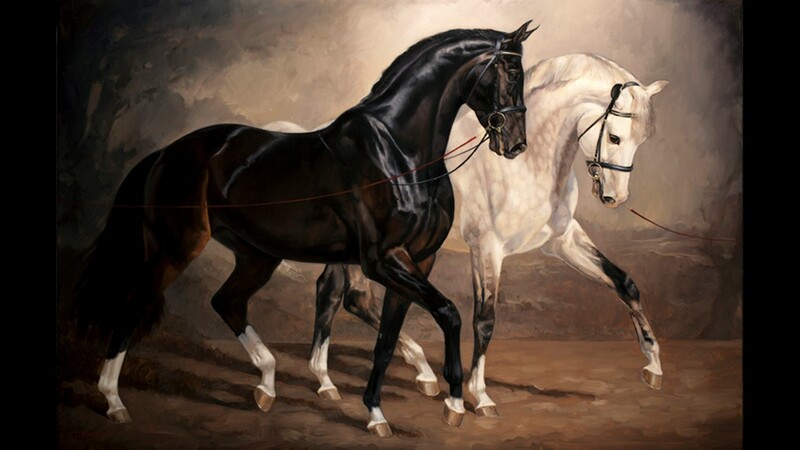 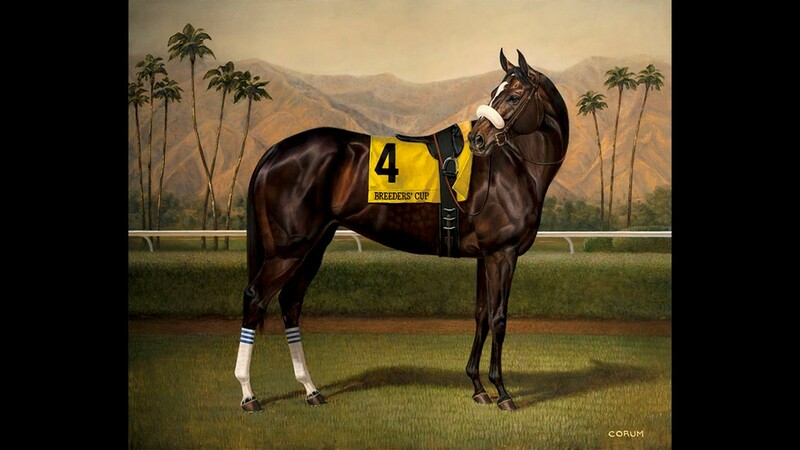 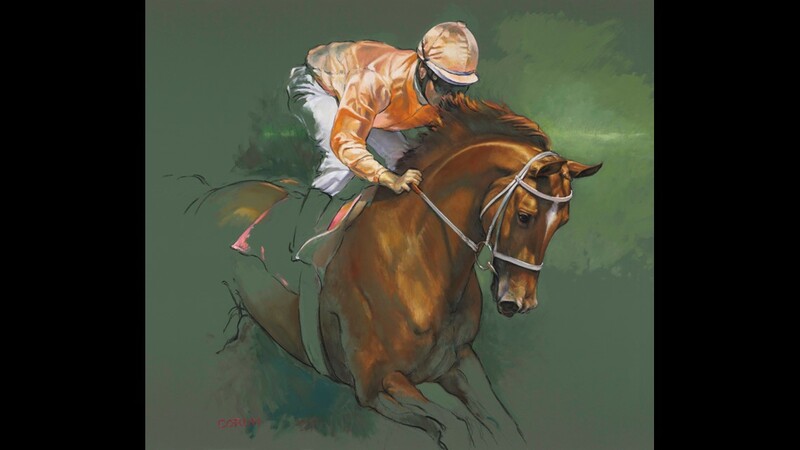 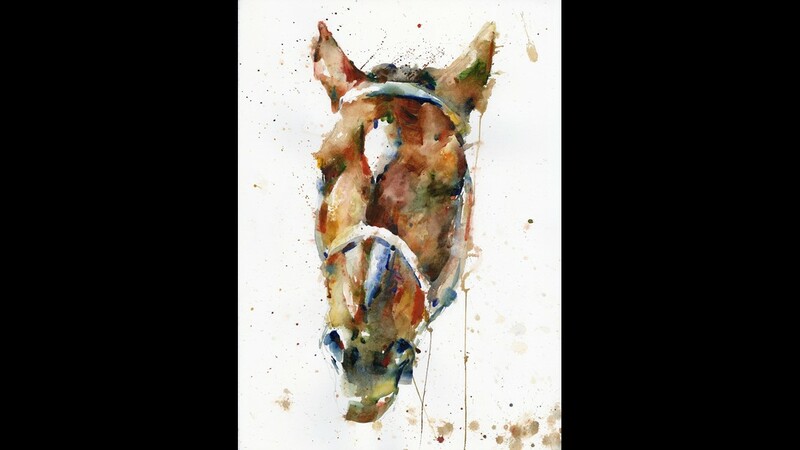 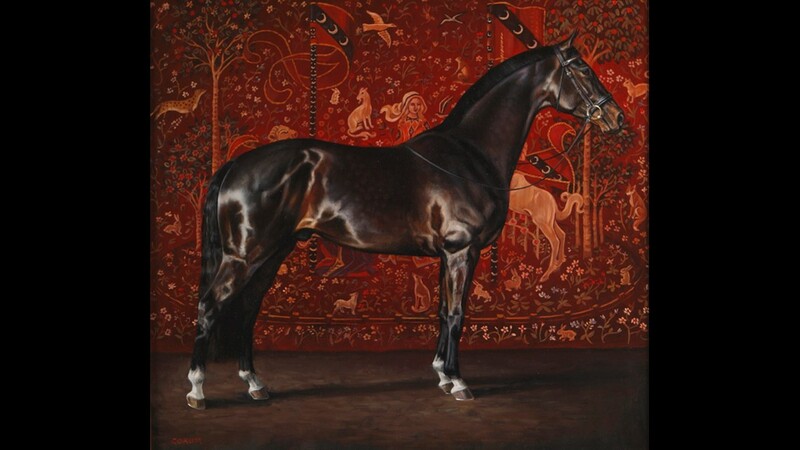 Equine art of Richard Sullivan will be on display at Craft(s) Gallery in downtown Louisville from April 5 to May 31. 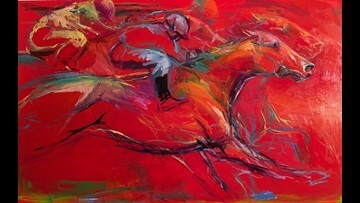 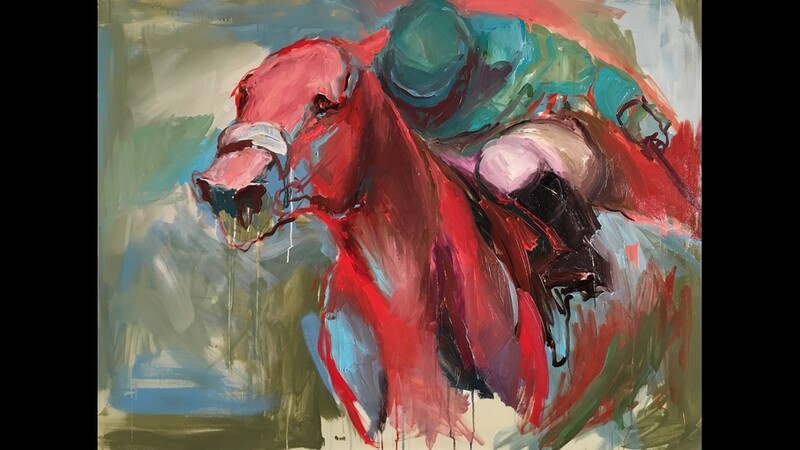 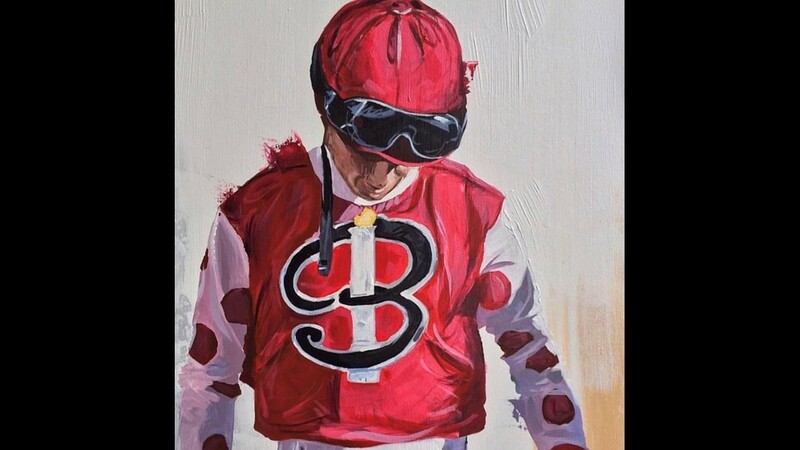 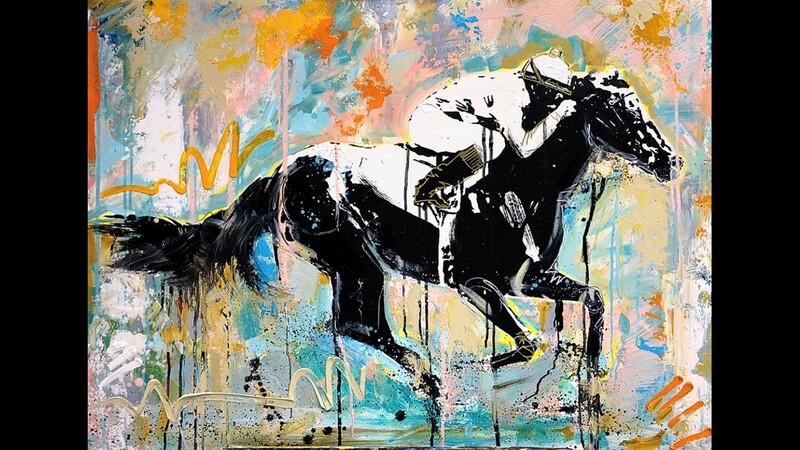 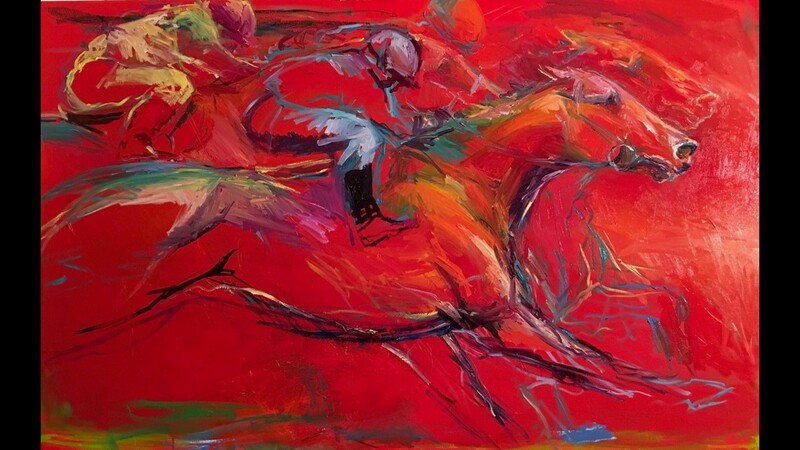 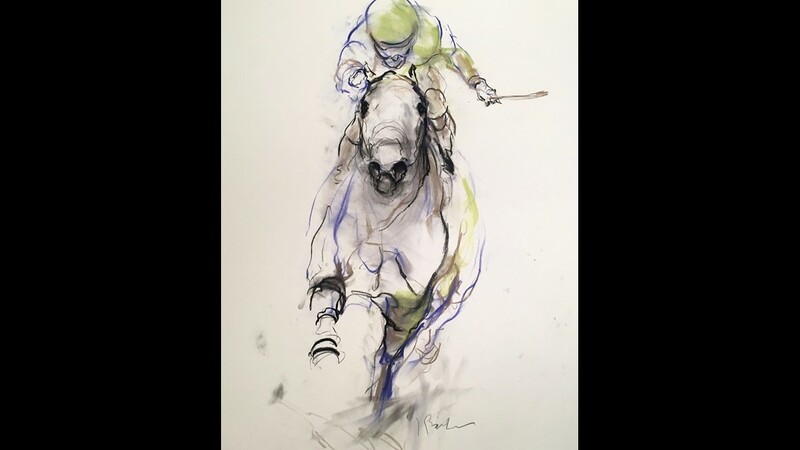 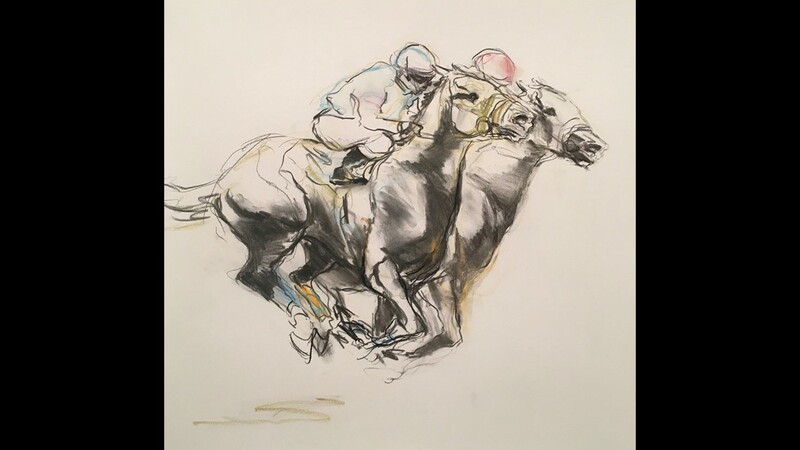 Equine art of Jaime Corum will be on display at Craft(s) Gallery in downtown Louisville from April 5 to May 31.